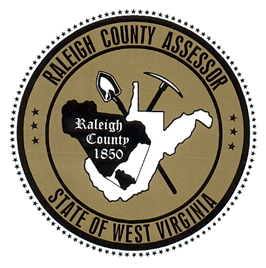 The Assessor’s Office will soon be opening a satellite office in Glen Daniel, WV to assist area taxpayers. With the addition of this convenient location, residents can save time and money by visiting the Assessor’s Office locally instead of driving all the way to the courthouse. Stay tuned for the Opening Day announcement!